When it comes to water packs, most parts of these packs are durable and last pretty long. However, when it comes to something like a bite valve, you can be rest assured it will wear off sooner or later. The Replacement Bite Valve ensures that you find an easy replacement for the bite valve on your water pack instead of having to purchase an entirely new water pack. 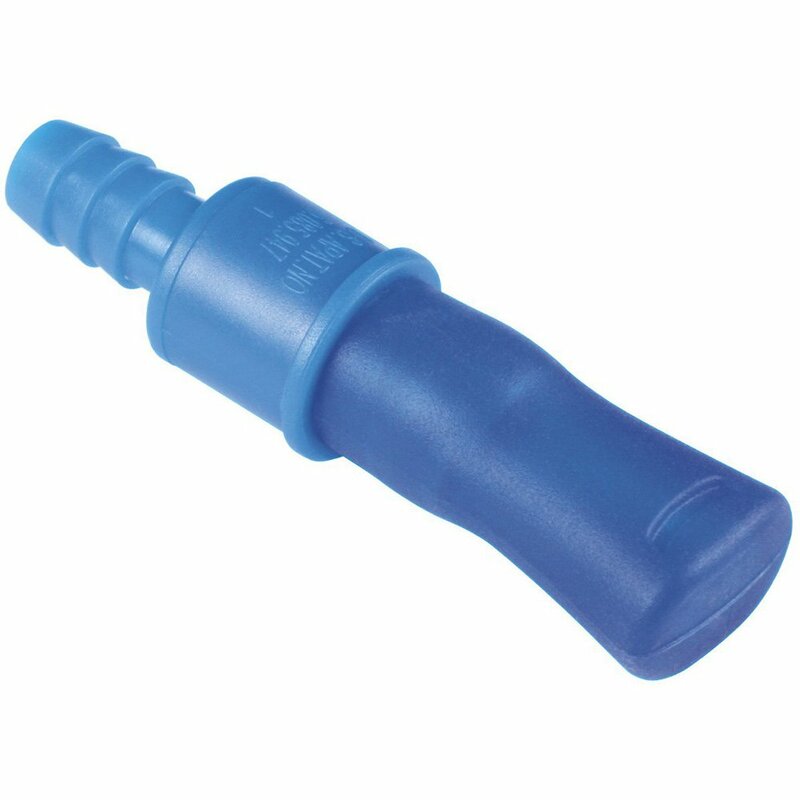 The bite valve is ideally designed to fit all water packs and is a must for the lovers of the outdoors. While valves on your water pack can get worn out quite easily, you do not need to worry about finding the right replacement thanks to the Replacement Bite Valve from Ultra Force.